In the morning of December 20, 2007, H.E. Mme. Ambassador Fu Ying had breakfast with David de Rothschild, Chairman of N M Rothschild & Sons. Several senior managers of N M Rothschild & Sons were also present. Fu Ying exchanged opinions with Mr. Rothschild on current international financial situation and talked with great interest about description of Rothschild family in the best seller of the Currencies War. Mr. Rothschild denoted that finance is the blood of modern economy and financiers are playing an indispensable role in economic development of all countries. 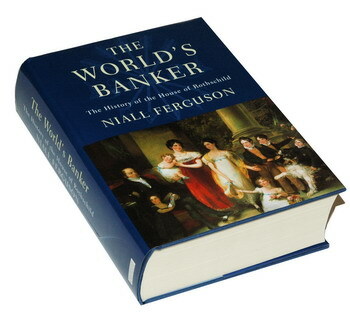 The Currencies war is like a novel, whose descriptions are full of imagination. The descriptions about Rothschild family are not based on hard facts and are impossible to reflect current international financial environment. N M Rothschild & Sons will strengthen its public relation and publicity so as to facilitate Chinese public to have an objective and complete understanding of its history and current situation. When talking about Chinese enterprises going abroad, Mr. Rothschild said that it is important to learn how to make use of advanced market consultating and information mechanism so as to grasp conditions and opportunities correctly. The government also needs to make use of market regulation mechanism to encourage and monitor state-owned enterprises. N M Rothschild & Sons was founded in London in 1809. Since then, five brothers of the family have done their best and supported each other. They have expanded their banking business to more than half Europe, which occupies a pivotal position in global financial circle. 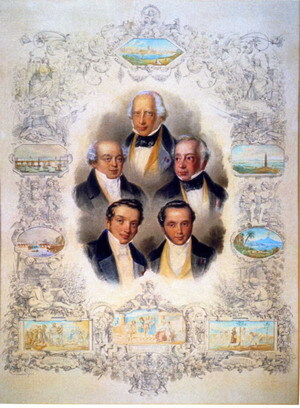 N M Rothschild & Sons established its relation with China as early as 150 years ago. It re-entered Chinese market in 1979 and acted as Financial Advisor of the power plant project between British Coal Corporation and China North Engineering Corporation. After that, it also provided financial consulting services to a lot of famous Chinese enterprises. From 1994 to 2004, N M Rothschild & Sons provided its consulting services to 55 projects in China involving 48 billion dollars. In 2000, Rothschild China Holding AG was founded in Beijing.